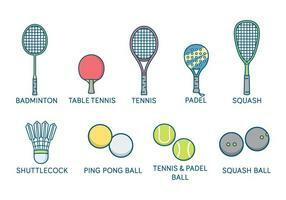 Seamless pattern Ping pong racket. 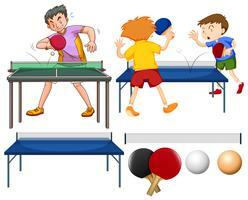 League Table Tennis. 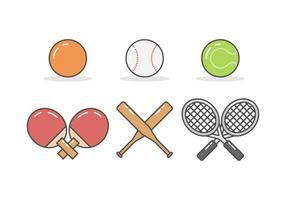 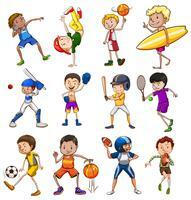 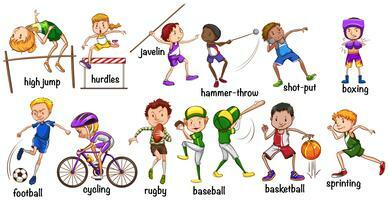 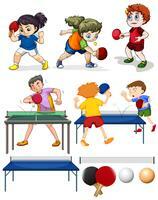 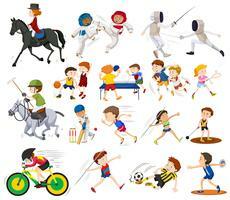 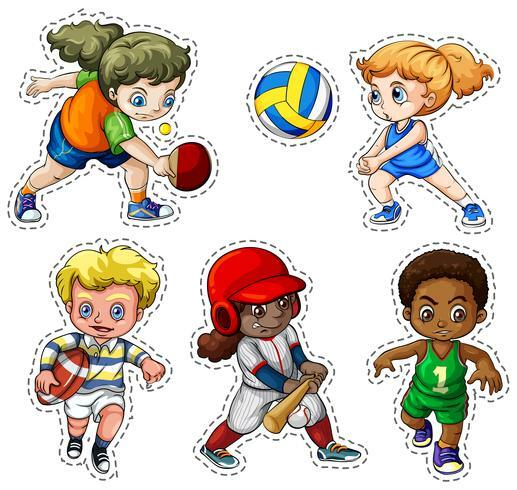 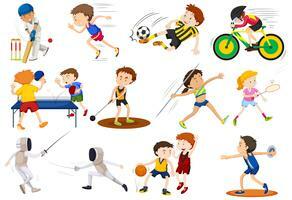 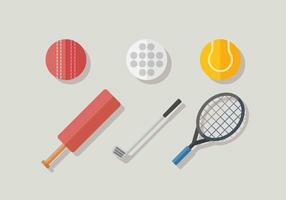 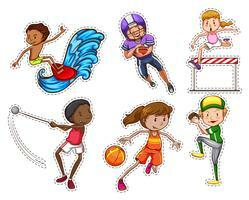 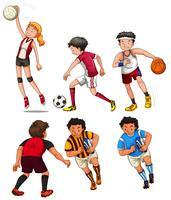 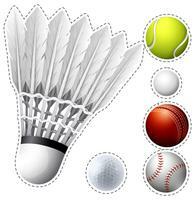 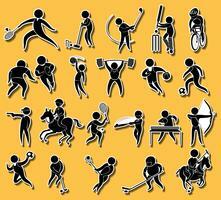 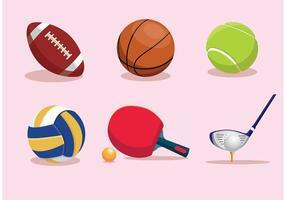 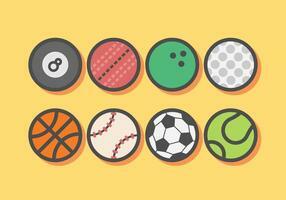 Disable Handicap Sport Paralympic Games Stick Figure Pictogram Icons.